Even if Swedes think that they are perfectly normal, you might have a slightly different opinion! Working and socialising with Swedes can at times be challenging. With cultural training, you will gain awareness and understanding of the behaviour of Swedes so that you can embrace these differences. 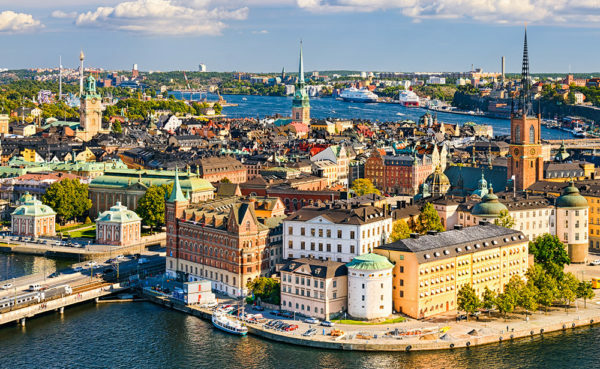 Cultural training provides insight into everyday life in Sweden and covers Swedish values, attitudes and business culture. Such training will equip you with strategies on how to cope with endless meetings, slow decision making and the need to reach consensus. Things may happen a bit slower in Sweden, but there has to be a reason why Swedes are ranked as some of the happiest people in the world. Swedish with Mumm offers cultural workshops and coaching for expats in Sweden as well as for Swedes embarking on expat assignment. Training can be provided on a one-to-one basis or seminars for up to 6 people.